Getting it down on paper, stone, papyrus, bamboo, silk, animal skins—whatever could be etched on—became all the rage once humans invented handwriting—an invaluable aid to memory, yes, but more importantly, a way to preserve knowledge. 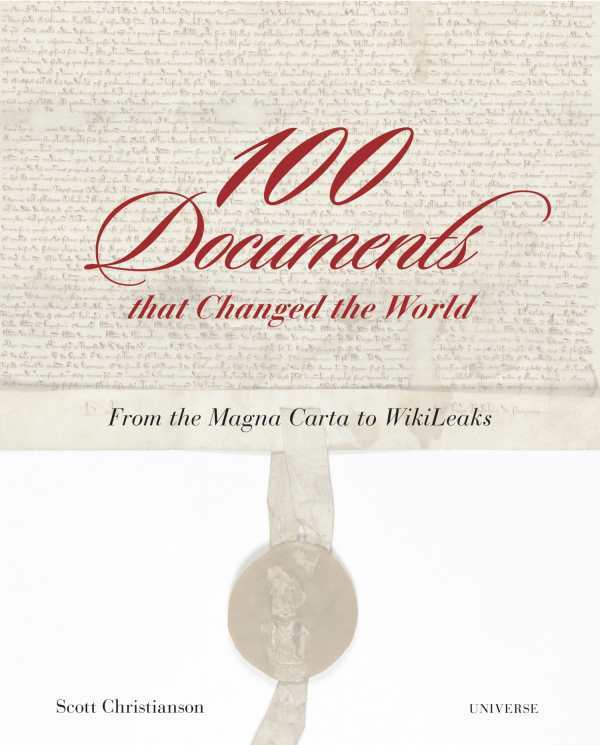 This marvelous history book brings a hundred momentous human achievements to light by highlighting the means of their documentation. Be transported back to the moments in which Martin Luther, Isaac Newton, Leonardo da Vinci, and the creators of the Gregorian Calendar and the Edict of Worms changed everything. Illustrations and photos enhance these historical essays, providing a museum-like experience.